Springtime Balayage! It's time to shake off the winter blues! In this class we will be doing a Balayage technique that will begin to brighten your clients up in preparation for warmer weather. 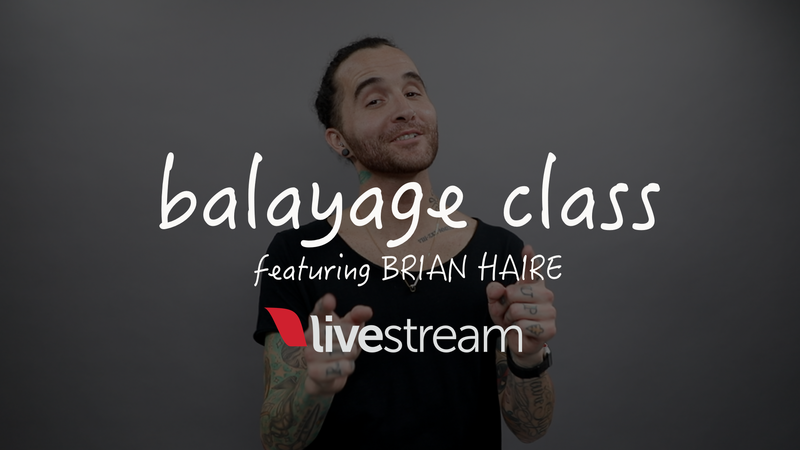 As we transition into the new season, I'll go over taking some Balayage basics, and applying them in a way that will help your clients stay current, and put more money in your pocket.